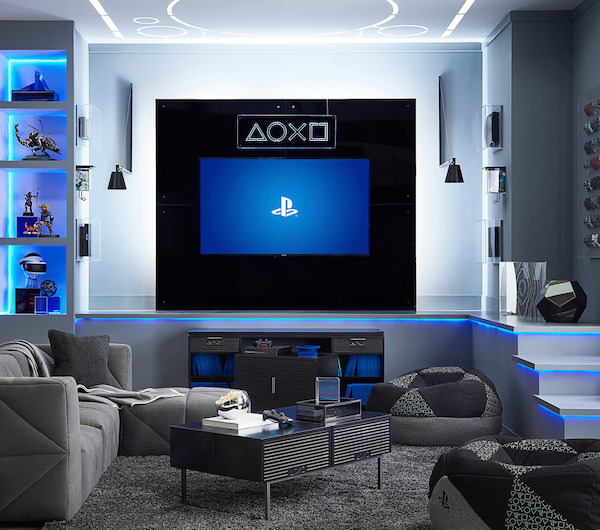 Who says your little gaming sanctuary has to look like a grubby ol’ hole that’s doomed for isolation? 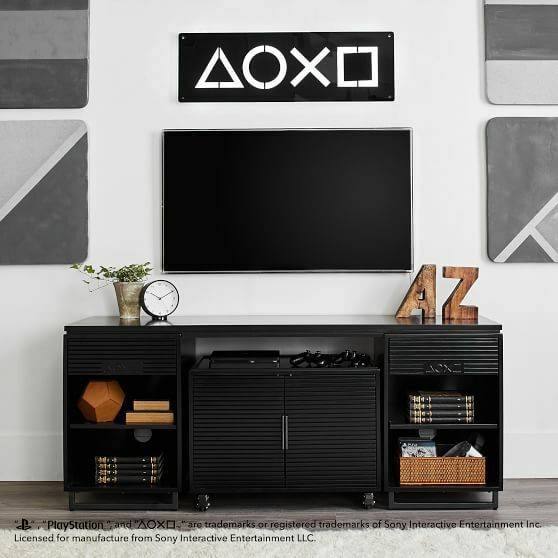 PlayStation is powering up homes through its new collection with Pottery Barn’s PBteen, which transforms its iconic ‘Shapes’ into décor and furniture that won’t only console you, but will also bring more oomph to your gaming experiences. 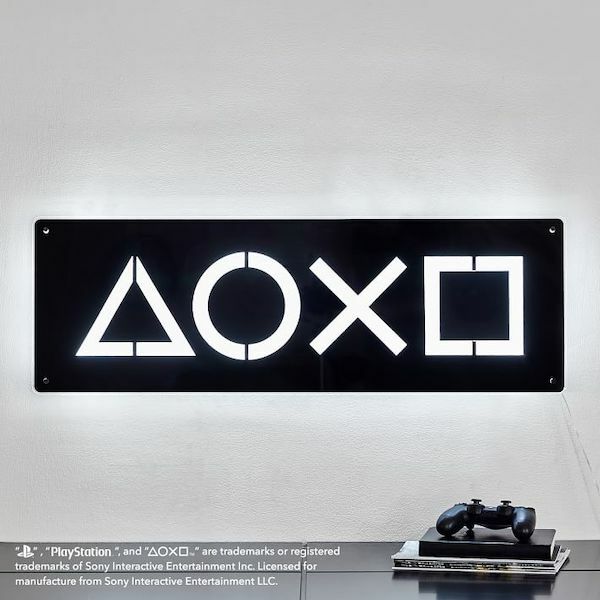 The series comprises a themed icon wall light, a boxy lounge table, and a gaming media console. 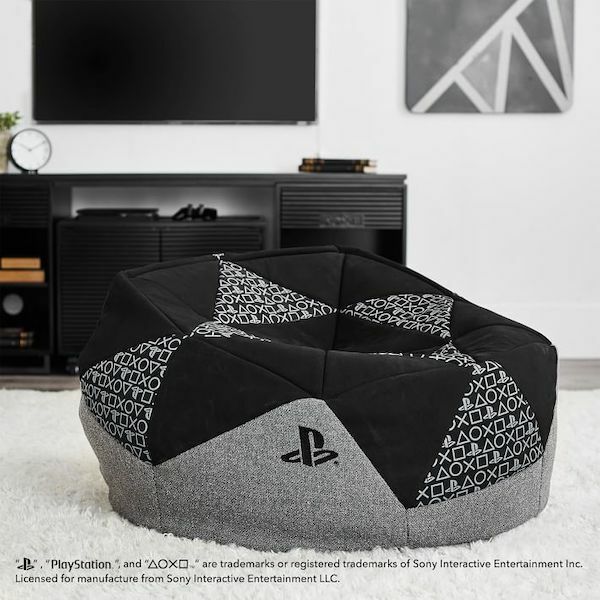 There’s also a PlayStation-inspired bean bag chair to take the physical strain out of intense gaming sessions, as well as an acrylic cubby to store your go-to games and keep your headphones tangle-free. 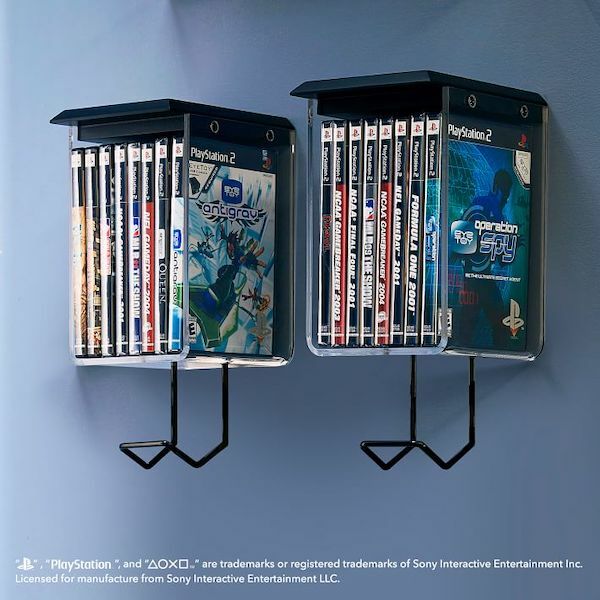 Hit ‘Start’ on your new kickass interiors over at PBteen’s website.